Your competitor has a website.....is your business on the internet? More people than ever use the internet to search for a business or service. An investment in a website pays for itself by bringing more customers to you! Get input from your customers online through forms, surveys and email. You can make it easy for them to reach you when they need you. Sell your products and services online! We'll show you how to take credit cards easily and at very little cost to you. 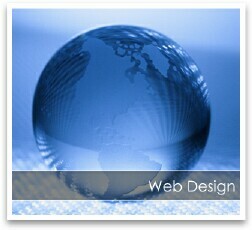 To Stay Competitive Through . .
How Much Does it Cost to Create a Website ?